I moderated a discussion with Juicero co-founder and CEO Doug Evans this week at Future:Kitchen—an event hosted by Next Market Insights in conjunction with Williams-Sonoma. The event featured conversations with Doug Evans, Darren Vengroff, and celebrity chef Michael Voltaggio at Williams-Sonoma’s test kitchen overlooking San Francisco’s beautiful harbor near Fisherman’s Wharf. I posted some images from the event on Flickr (yes, Flickr!). I love any opportunity to talk tech with my friends Jason and Seth, hosts of the HomeTech.FM podcast. In this latest appearance, I get to weigh in on the state of the popular DIY platforms in the market today, some of which—ahem, Staples Connect, Revolv—aren’t long for this world. Despite all my angst about HomeKit this past year, I’m still optimistic about its potential. Meanwhile, Seth wants to see Apple release Siri as an appliance (#siriinacan), but that just doesn’t interest me until Siri gets way more reliable. You can find the episode at HomeTech.FM in iTunes, or at Technology.FM. Nest has been in the news a bit over the past few weeks, and the press has been spreading quite a lot of FUD—fear, uncertainty, and doubt. And since it’s been bash-on-Nest month, suddenly people noticed what I’d reported months ago: Revolv is shutting down all services in May. I appeared on Popular Technology Radio this past weekend with the intent of clarifying all of this sensationalist news. Rest assured: Your Nest thermostat is not dying, and if you did invest in the Revolv hub, you probably saw the writing on the wall when they were acquired a year and a half ago. The show is available now in iTunes and online at poptechradio.com. There’s nothing like a good rant, and in a recent episode of the Ritual Misery Podcast, my friends Amos and Kent were, unbenounced to me, goading me to rant on against things that annoy me, as I’ve previously expressed on Twitter. You can find the episode at RitualMisery.com or in all the usual places, including iTunes. As always with The Ritual Misery Podcast, this show is explicit and is not safe for work. Oh…and if you’re [any segment of the human population] or sport a man-bun with your undercut, we may offend you. 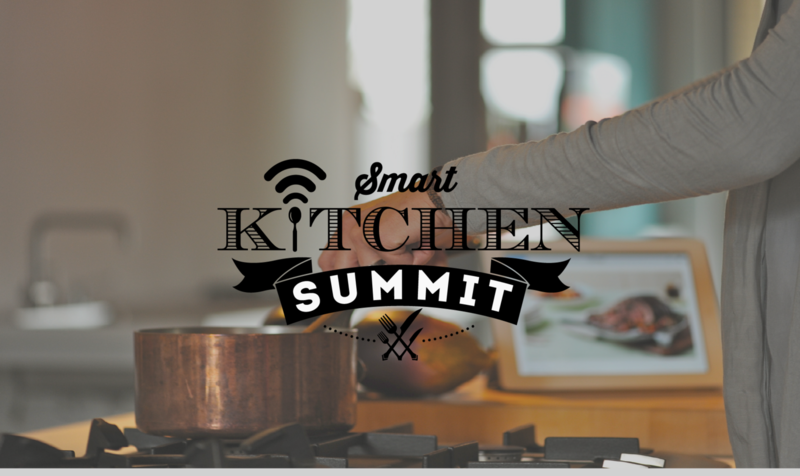 It seems like I’m always talking about HomeKit on The Smart Home Show. This episode is no exception, particularly since the next wave of HomeKit devices is starting to swell. Will the next devices pique more interest and (perhaps more importantly) work more reliably, or are we starting to see a bunch of “me too” commoditized products? Mike and I also catch up on some of my observations from CEDIA Expo since he missed the event this year. My most interesting picks? The direct-to-consumer Savant Remote stands out as an offering from a traditionally installer-focused company; Fibaro is soon releasing a swipe controller that can work through countertops; and Webee offers a unique TV-based home hub solution in a sea of otherwise undifferentiated product ecosystems. You can find the episode at Soundcloud or in iTunes. HomeTech Podcast #85 – The Two-Part CEDIA Wrap-up Extravaganza! This was my second year at the CEDIA Expo (or whatever they’re calling it now), and I was again happy to run into HomeTech co-host Jason Griffing. Between vendor meetings and exploring the expansive show floor, we managed to record segments for both HomeTech.FM and Home: On. 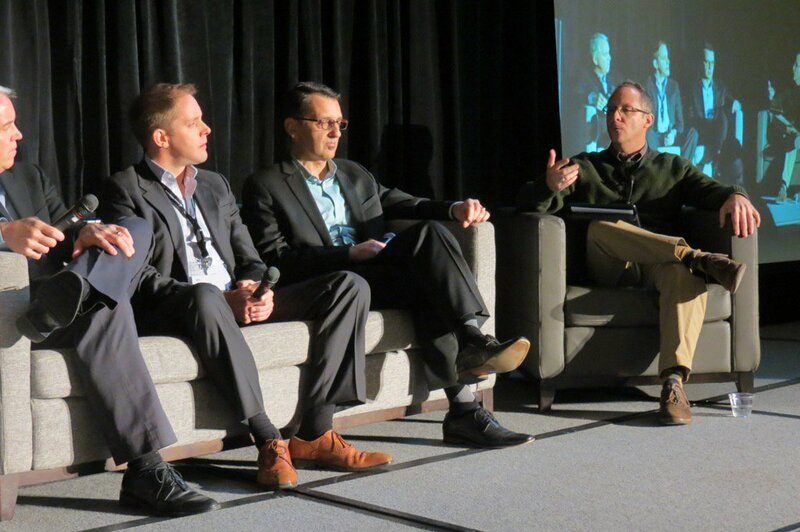 I always enjoy Jason and Seth’s integrators’ perspective on the industry, and to be sure, CEDIA is their show. Except that we’re starting to see something of a convergence between our two spaces—the custom integrator and direct-to-consumer markets. It’s always a pleasure to talk with these guys, and I hope people enjoy my perspective on this convergence on their latest episode of HomeTech.FM. 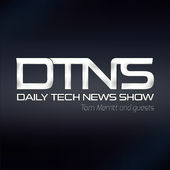 While in Dallas for CEDIA’s Future Home Experience, I was on Tom Merritt’s Daily Tech News Show to discuss the convergence trend of the custom and direct-to-consumer markets. This is my first time on Tom’s show, and I was thrilled to be on with author and magician Andrew Mayne and guest artist Len Peralta. As on most Friday episodes of DTNS, Len drew an eerily perfect illustration this week of someone stumbling through the tech in his home at night. I have a funny feeling that’s supposed to be me in that drawing. Since I joined over my hotel Wi-Fi and didn’t have a proper mic, my audio is pretty terrible. Hopefully next time I’ll be back in my office with my own studio gear. You can find the episode at Daily Tech News Show or in iTunes. I joined market analyst Michael Wolf again on The Smart Home Show to round up the latest news. There’s plenty for me to rant about in this episode, including the state of HomeKit today, some recent security concerns in connected home tech, my scepticism around some social “analysis” suggesting that smarthome interest is waning, and the state of retail for smarthome technology. On HomeKit, Mike tempers my usual HomeKit rant with a pre-emptive reminder that Apple’s decisively slow movements to ensure a secure smarthome infrastructure are to be commended. I’ll give him that, but I’m still gonna rant. As for retail, I might be on to something here with an idea about who could succeed in selling this stuff to consumers [Hint: you might end up buying a smart bulb and sensors with your next FLÜGR bathmat or BILLY bookcase]. You can find the episode at Soundcloud [auto-plays episode] or in iTunes. We also discussed some of the challenges people are experiencing with the new products available for Apple’s new home automation framework, HomeKit. My advice to the general consumer remains unchanged: wait a while (longer) to see how this all shakes out. If you really want to dive in, though, the HomeKit-compatible ecobee3 thermostat is a good bet.